While the runners are carb-loading before the big race, remind them to stay hydrated on the course with Run for a Cause Drink Tickets. 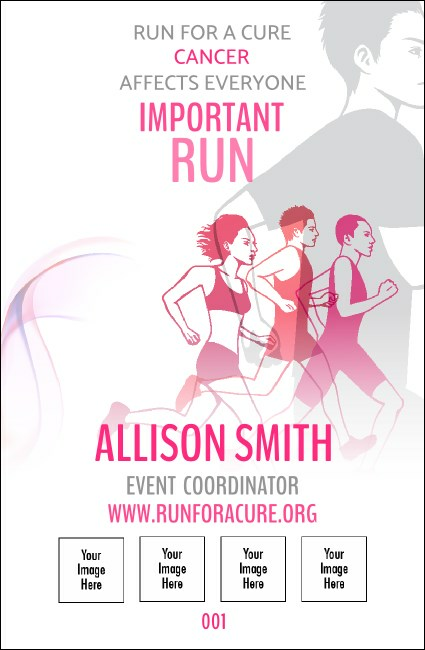 Each ticket features aggressive runners outlined in shades of bright pink and striding toward the finish line. Include your own image so everyone will know who sponsored the race. Perfect your technique with Event Kits from TicketPrinting.com.